We help travelers to find fixed departure groups, other individuals for trek and tours in Nepal, Tibet and Bhutan. Please check the dates of fixed departure tours / treks we have or find other individuals interested to join your trek / tour. We will list your date and itinerary to help you find the suite. 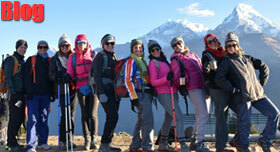 Join Mardi Himal Trek departing on above mentioned dates from Pokhara. 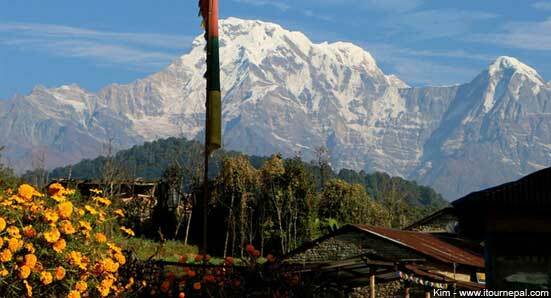 This is a 7 days trek in Annapurna region. Departure is guaranteed and dates are flexible by couple of days. Annapurna base camp is the most popular trek in Nepal. With maximum altitude of 4,200 m and ups and downs of Himalayan foothills, the trekking is graded as moderately difficult. There are well established teahouses, porter to carry luggage and an experienced and caring guide to support the trek. The itinerary is well set up to help you better acclimatize. 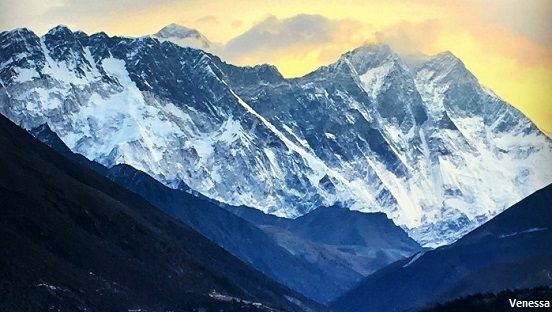 The 10 day driving tour of Nepal is open for everyone to join. 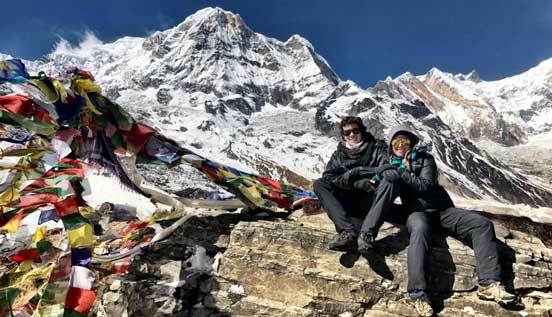 The tour starts and ends in Kathmandu visiting the most popular destination of Kathmandu, Chitwan and Lumbini spending some of the nights in mountain villages like Nagarkot. Anyone travelling around this time of the year can join all or part of the tour based on three star standard hotel. Share the cost of transportation and guide and find the travel buddy. Write us for price and tour outline. 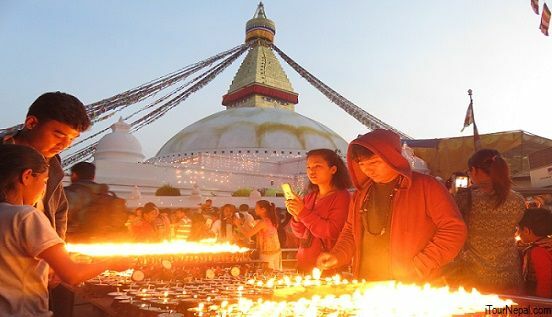 Join group sightseeing tour of heritage sites of Kathmandu. Tour is scheduled for everyday from mid March to mid May. It costs USD 60 /person. Entranace fees of the heritage sites. 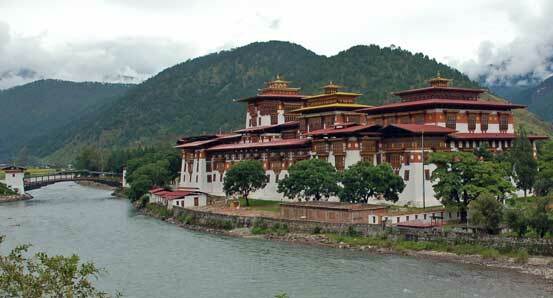 Join the fixed departure date for 21 days Nepal Tibet and Bhutan tour. The paciakge includes visit to highlights of these three Himalayan countries. USD 4,890 Only USD USD 4,680. 3 star standard accommodation on bed and breakfast basis. All meals will be included in Bhutan and Chitwan National park of Nepal. Join 7 nights 8 days Lhasa to Everest base camp tour of Tibet from Kathmandu. The tour visits Lhasa, Shigatse, Everest north base camp. Kathmandu - Lhasa - Kathmandu flight. 3 star standard accommodation with breakfast and taxes included. In Rongbuk monastery towards Everest base camp, it will be guest house. Tibet visa and travel permits. All ground transportation by Land cruiser. Cost effective yet rewarding treks. Personalized service with good value of money. Eco friendly & sustainable trek. Chitwan National Park is home to many endangered mammals including one horned rhinoceros & Royal Bengal Tiger.